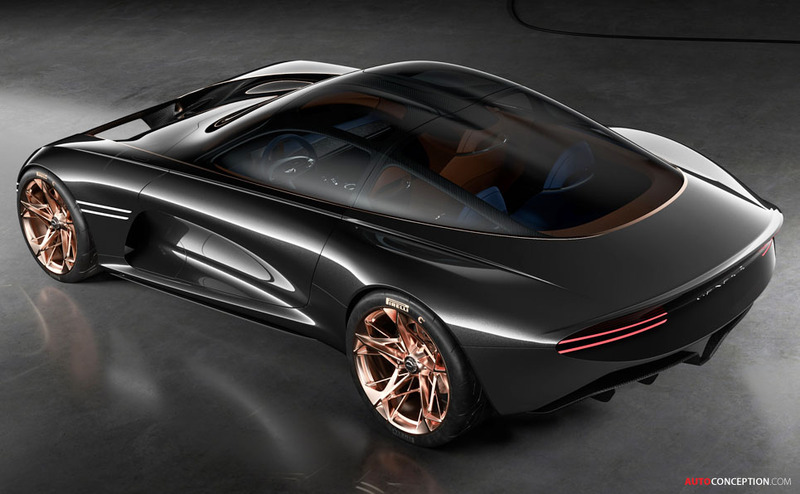 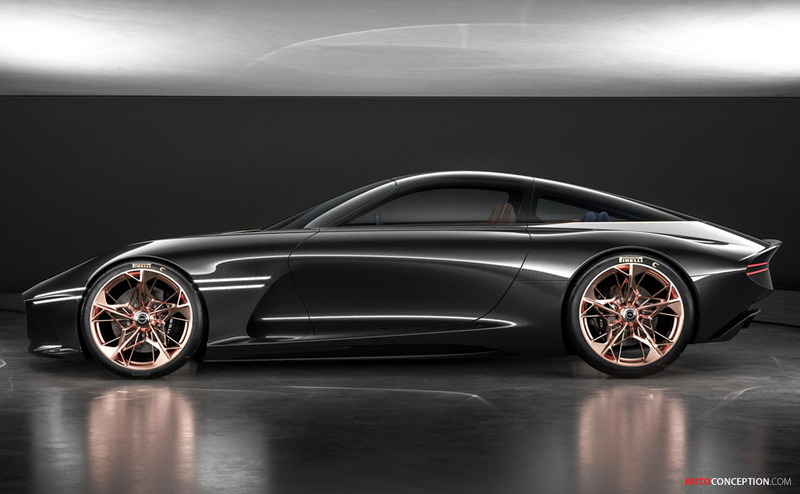 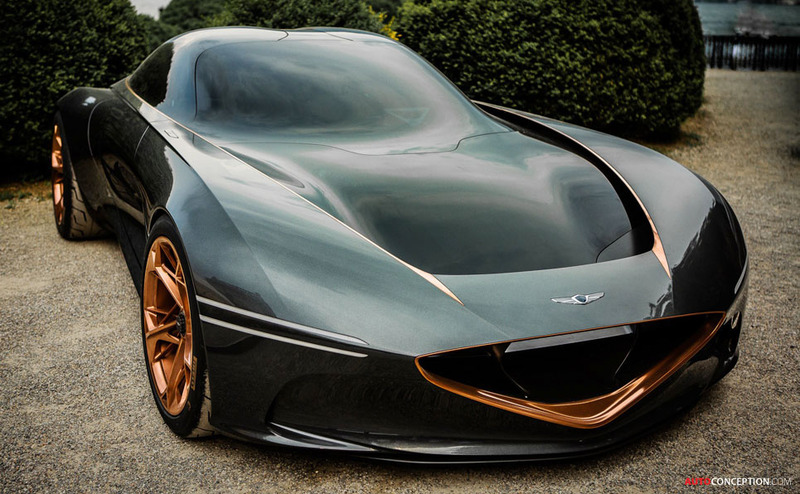 The Genesis Essentia Concept, which was revealed at last year’s New York Auto Show, has won a 2018 GOOD DESIGN award. 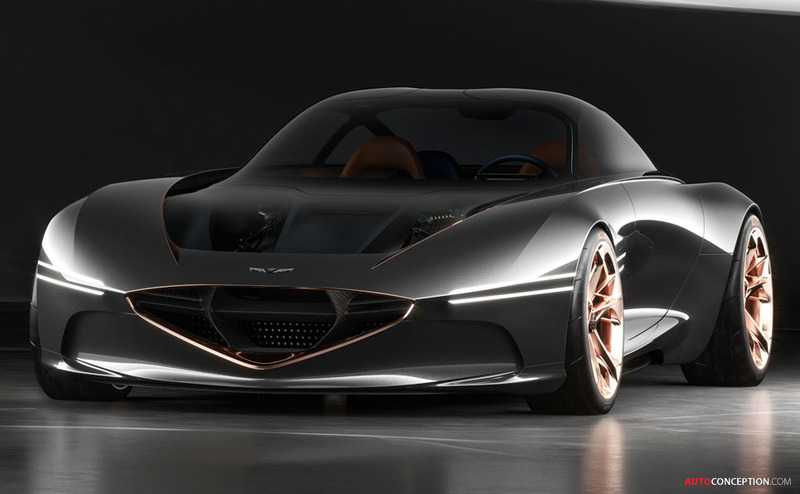 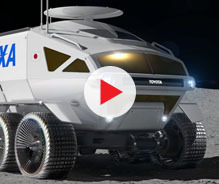 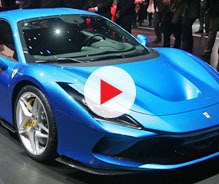 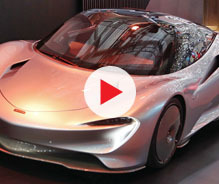 Previewing a production model that is set to launch in 2022, the Essentia design study is the company’s first battery electric vehicle and features a lightweight carbon-fibre monocoque, a multi-motor electric powertrain, and a custom-tailored interior. 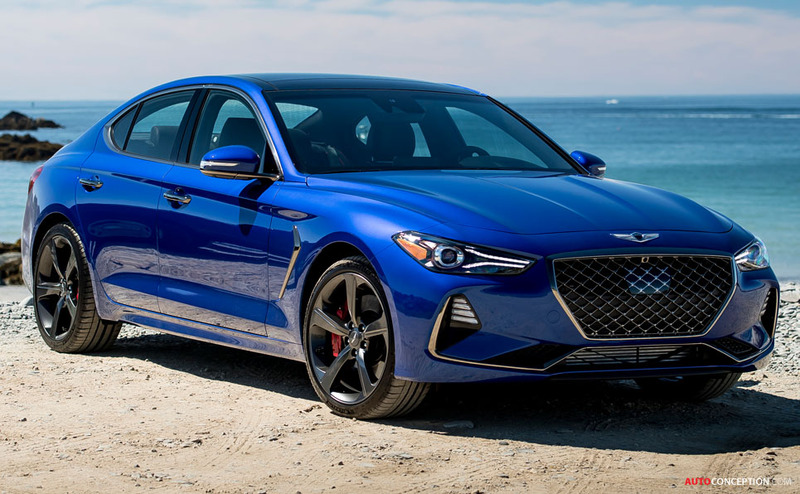 And the honours do not end there for Hyundai’s ‘luxury’ car brand, as the 2019 Genesis G70 was also declared a winner at the annual awards event that is organised by The Chicago Athenaeum Museum of Architecture and Design. 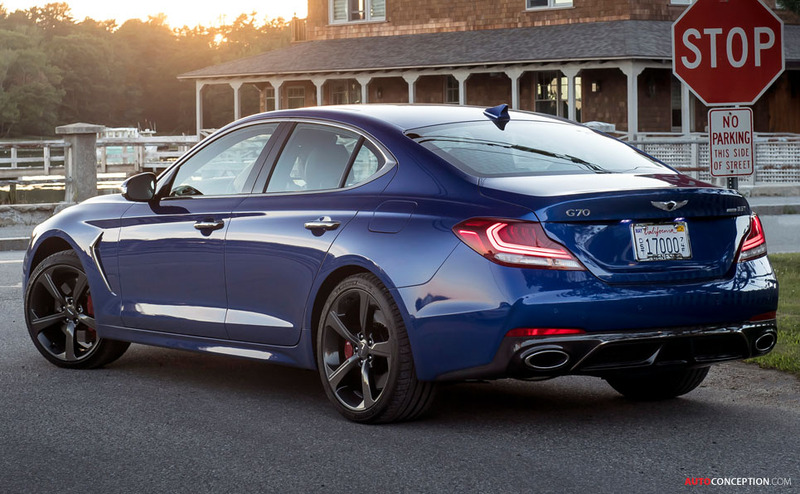 The G70 is the third of six new Genesis models slated to debut by 2021, and the final saloon model of the lineup. 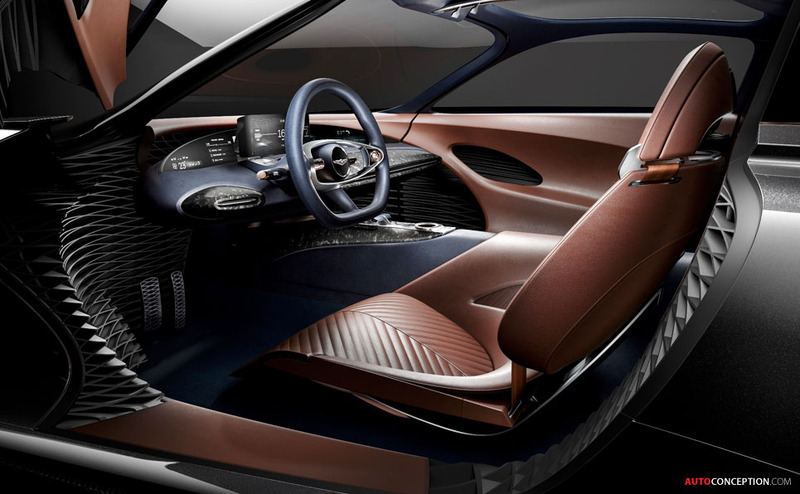 The awards programme, which is claimed to be the oldest in the world for ‘design excellence’, was founded in 1950 by the legendary Eero Saarinen, Charles and Ray Eames, and architecture historian Edgar Kaufmann, Jr. 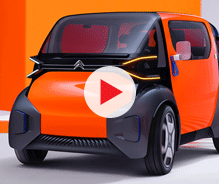 This year’s jury met in Los Angeles and New York, selecting award-worthy products from 47 countries. 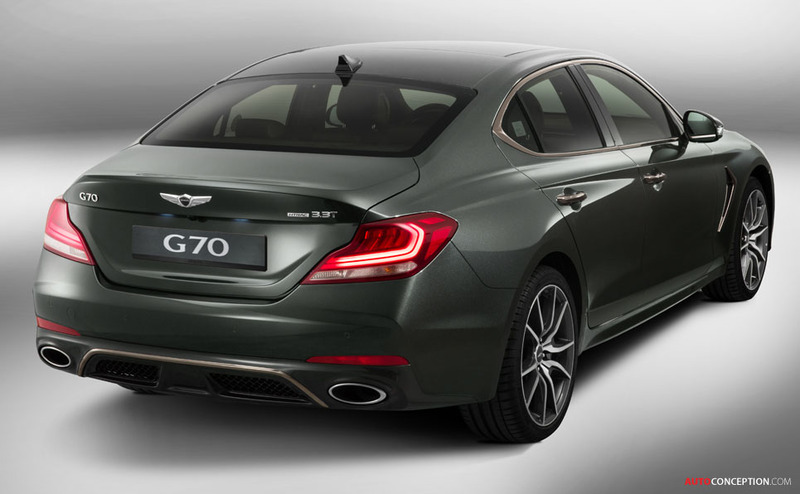 The Genesis G80 Sport and GV80 Concept both won awards in the previous year’s judging.